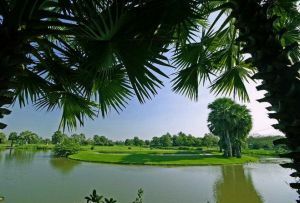 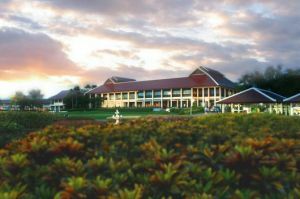 Bangsai Country Club is the golf course with 18 holes, Par 72 – 6923 yards designed by Pirapon Namatra a young Thai Architect designer who intended to designed and buit this course with the glens of Scotland in mind. 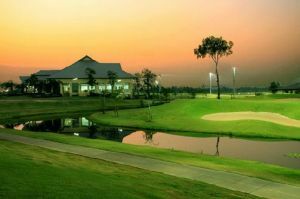 Situated in beautiful countryside, just about 50 minutes drive from Bangkok via Udon – Ratthaya expressway (Chaengwattana – Bangpa-in) towards to the Highway route 3111 (Patumthani – Samkhok – Sena Ayutthaya). 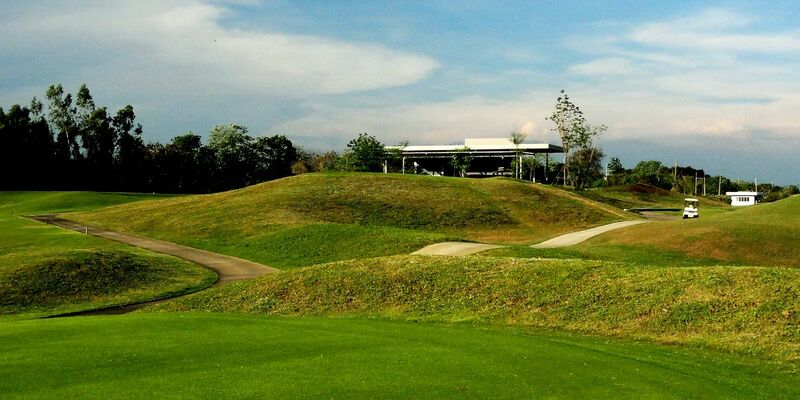 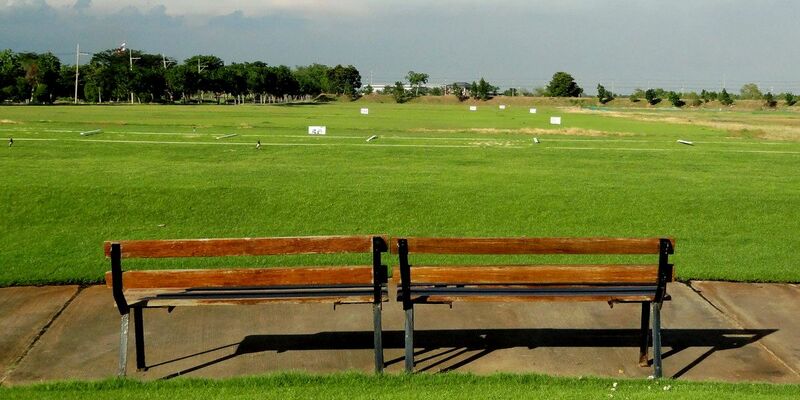 The layout has plenty of challenges , playability and planning of each shot it exceptional needed for golfer that can be successfully navigated with strategy and well positioned shots. 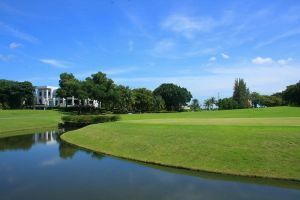 Bangsai Country Club is not yet in our pool of Golf Courses for orders.